This podcast was made at a weekend school at which Stephen Law and I discussed Richard Dawkins’ book The God Delusion. Stephen and I have different views and we argue them out over four lectures of this weekend school. 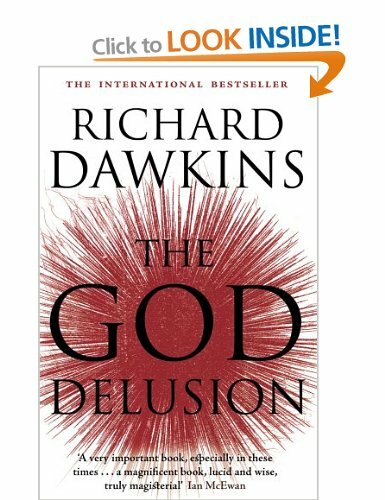 I started by looking at Dawkin’s claim that the ‘God Hypothesis’ is a scientific hypothesis. Stephen took up the cudgels by looking at the strengths and weaknesses of The God Delusion. I came back by asking whether Dawkins succeeds in claiming that science has (or soon will) make God redundant. Stephen concluded by looking at other ways in which the God Hypothesis might be undermined. The final lecture is a Q&A session with the audience, chaired by Tom Fisher, the then chairman of the OUDCE Philosophical Society. Each of these lectures is available in either audio or video.